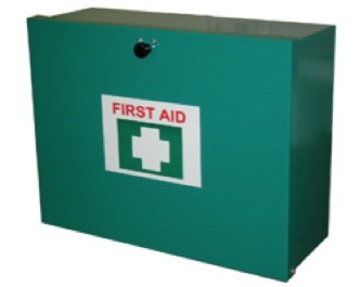 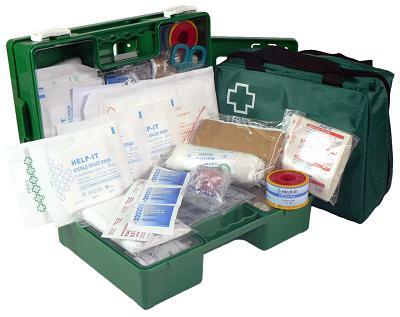 All Round Safety provides a workplace suitable first aid kit and meets all the standards of health and safety requirements for your industry. 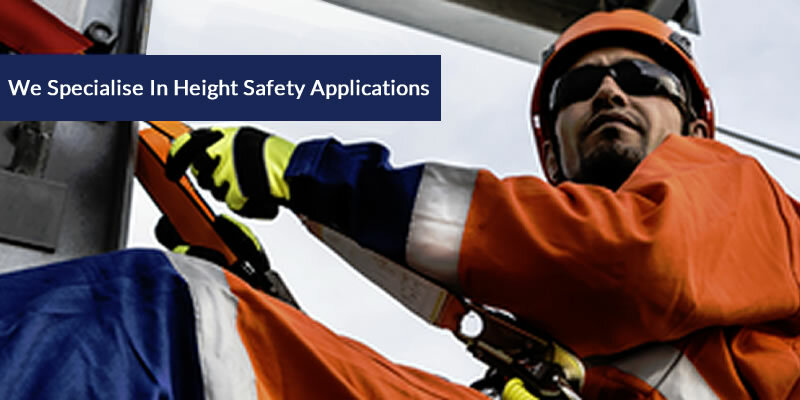 Most severe accidents and emergencies happen in an industrial or commercial work places where workers are exposed to danger. 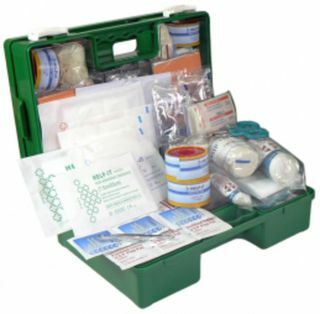 All Rounda Safety's range of Industrial and Commercial Workplace First Aid Kits are packed and assembled with first aid items that every business or place of work are obliged to provide. 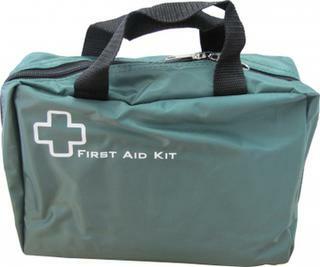 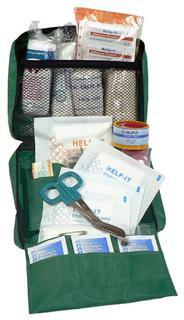 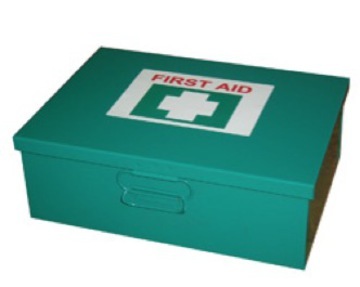 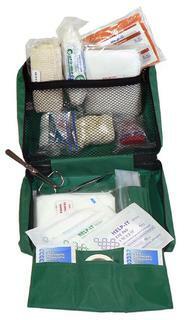 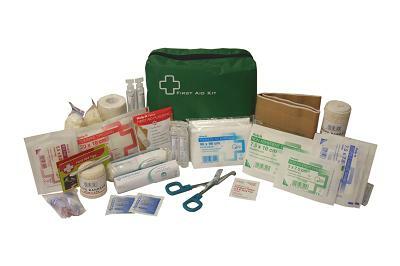 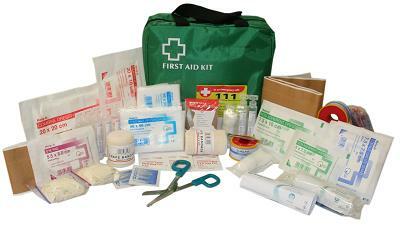 Our first aid kits are high quality products and at the same time are cost effective.